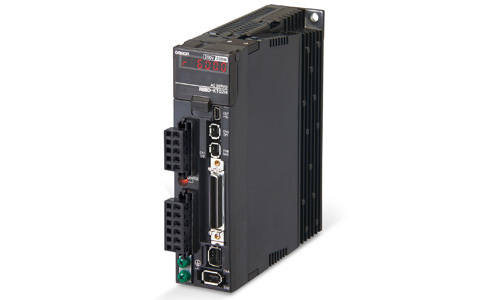 With over 30 years of experience in motion control for industrial automation we provide a complete line of controllers for single and multi-axis applications. 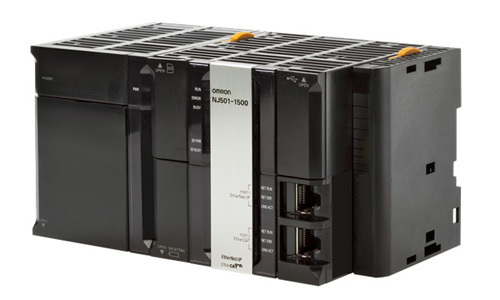 The P-Series drives operate with a variety of machine control architectures and offer sophisticated servo functionality. 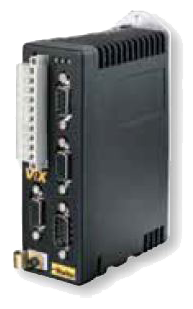 The ViX Series is flexible, powerful and compact, giving users a robust and cost-effective DC product, particularly in multi-axis applications. Designed for easy setup and tuning, the ViX can be fully configured and running within minutes of unpacking the unit. Accurax G5 gives you that extra edge to build faster, accurate, smaller and safer machines. You will gain almost 25% in motor weight reduction and 50% cabinet space saving. You will achieve sub micron precision and ms settling time. The 1S is a general purpose servo motor. The new SmartStep offers an ideal solution for point-to-point motion applications where simplicity is essential. SmartStep 2 keeps things simple whilst combining high performance and advanced features in a cost effective solution. 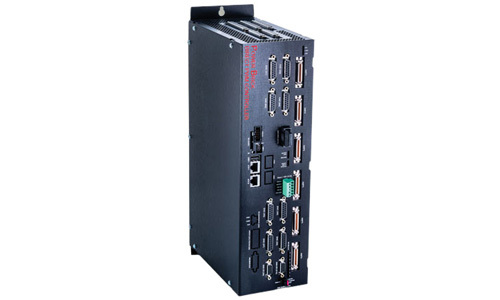 The NX7 series is a high performance machine controller that includes two synchronized motion cores controlling up to 256 axes. 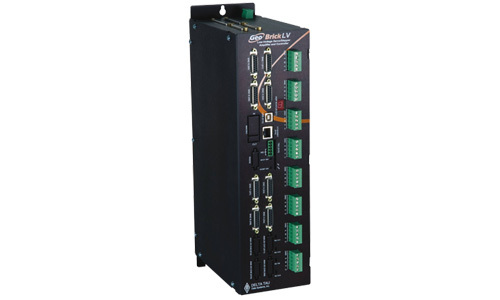 The NJ series is an scalable machine controller for logic sequence and motion control that includes options for advanced functions such as robotics and database connection. 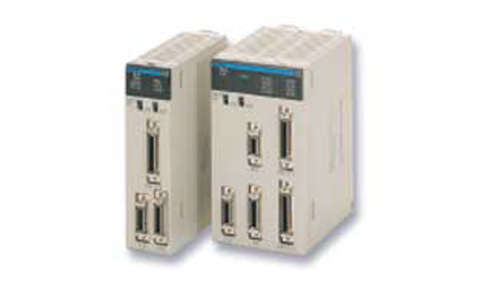 NC MECHATROLINK-II is a powerful controller for point-to-point applications. It is based on MECHATROLINK-II Motion Bus, which reduces programming and development and maintenance costs. Supports PLC Open Function Blocks. 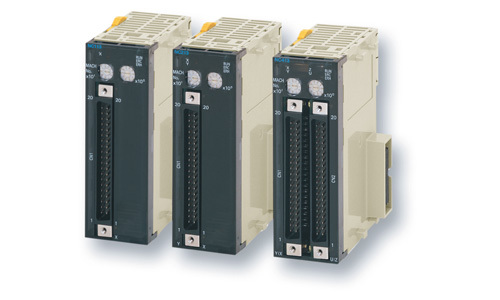 The NC motion controllers support positioning control via pulse-train outputs. Positioning is performed using trapezoidal or S-curve acceleration and deceleration. 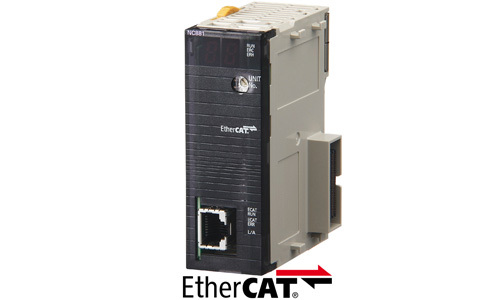 Ideal for controlling simple positioning in stepper motors and servos with pulse-train input. Positioning data is saved in internal flash memory, eliminating the need to maintain a backup battery. The MC module provides closed-loop control via analogue outputs for up to 4 axes and supports G-Language for advanced, high-speed, high-precision position control. 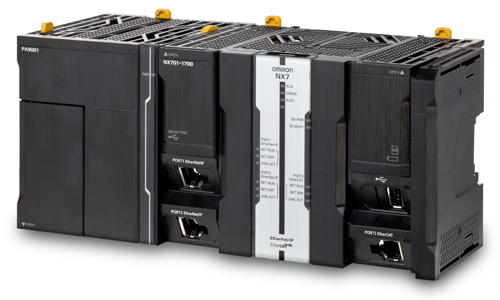 Several modules can be supported per PLC CPU. The Accurax G5 Analogue/ Pulse series is supplied with an integrated positioner as standard. This positioner capability is provided to the user via a Drive Programming environment, and is ideal for simple positioning applications like assembly machines, sorting and pick and place projects. 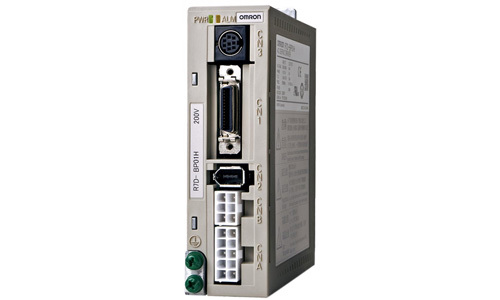 The Drive Programming functionality is included in the standard CX Drive configuration tool. 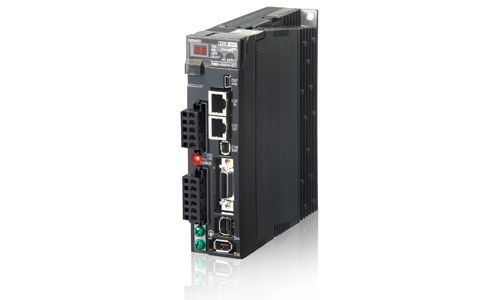 The MC402 is a PLC-based advanced motion controller. 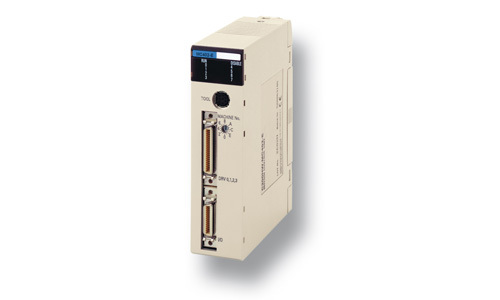 It controls 4 axes and up to 16 modules can be installed in the same PLC. 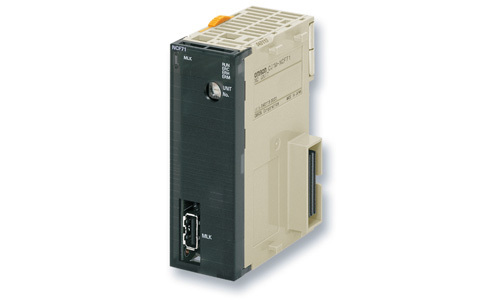 The module controls the position speed or torque of the servo drive via an analogue output. This PLC-based condition opens the controller to the whole system. The world’s most flexible and powerful motion controller for high-end applications, backed by 30 years of motion control experience. 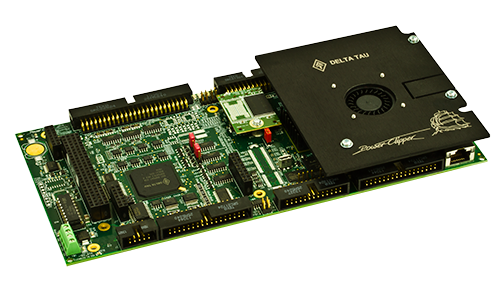 The Power PMAC CPU is the most powerful and most flexible controller that Delta Tau presently offers, now integrated into this compact, panel mount format. 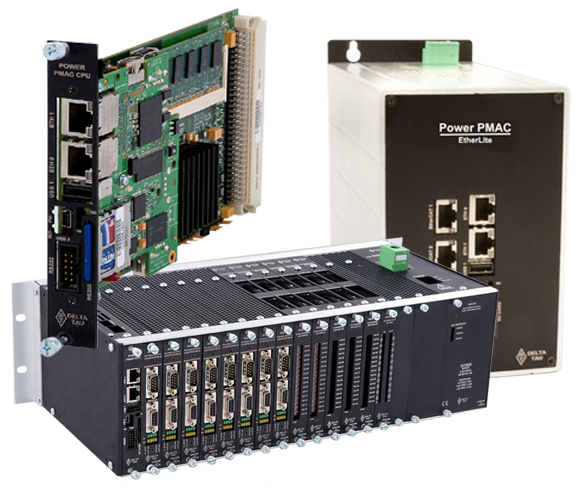 The Power PMAC UMAC CPU can control up to 256 axes, whether through direct local control, or distributed control over a MACRO fiber optic ring, or over an EtherCat network. 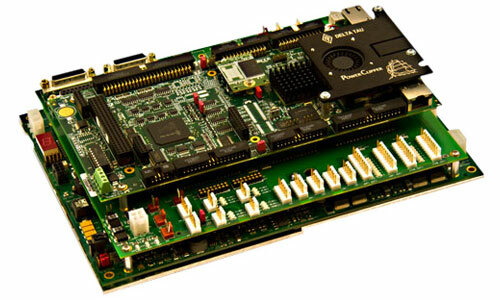 The Power Clipper is a compact embedded solution for more cost sensitive and OEM applications, but packed with the power of the cutting edge Power PMAC processor and the unsurpassed custom-designed Digital Signal Processor Gate3 ASIC bundled into one compact panel-mount board. 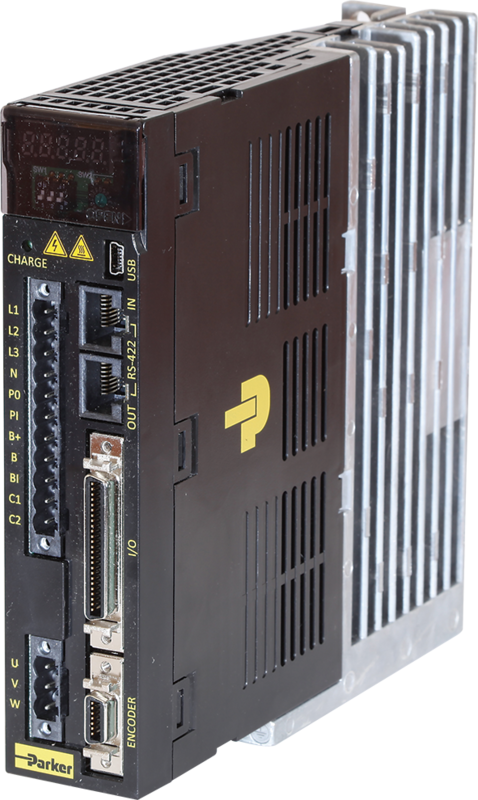 The Power PMAC Clipper Drive combines the intelligence and capability of the Power PMAC Clipper motion controller with the latest MOSFET technology, resulting in a compact, 4-axis, smart servo control package.